For more information on wedding ceremonies and the wedding celebrant difference, please visit our blog. Providing many different types of wedding ceremonies. As certified Wedding Celebrants (and Ontario licensed marriage officiants), we also are able to include special ceremony elements to your wedding ceremony which are derived from different cultures and traditions from other countries. Special elements are very symbolic and add significantly to the beauty of your ceremony to make it even more special. Please see our Wedding Packaging and Pricing page for detailed information. 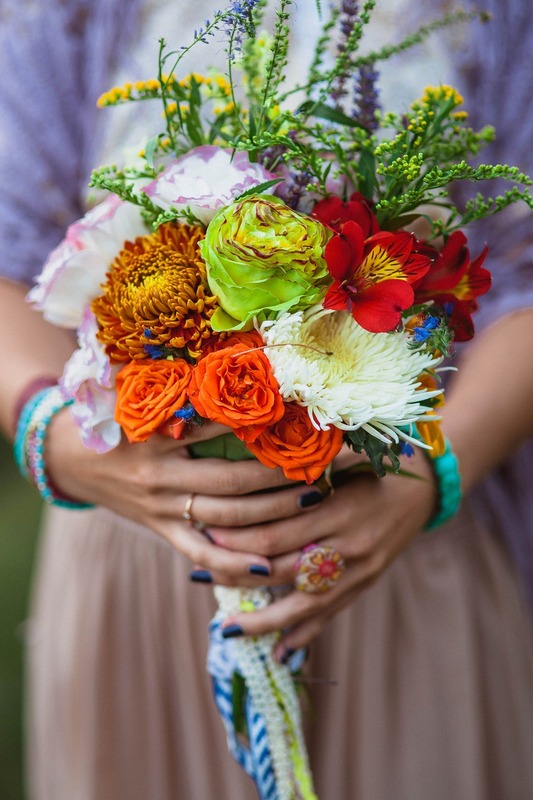 A ceremony all about you and your relationship and future marriage. 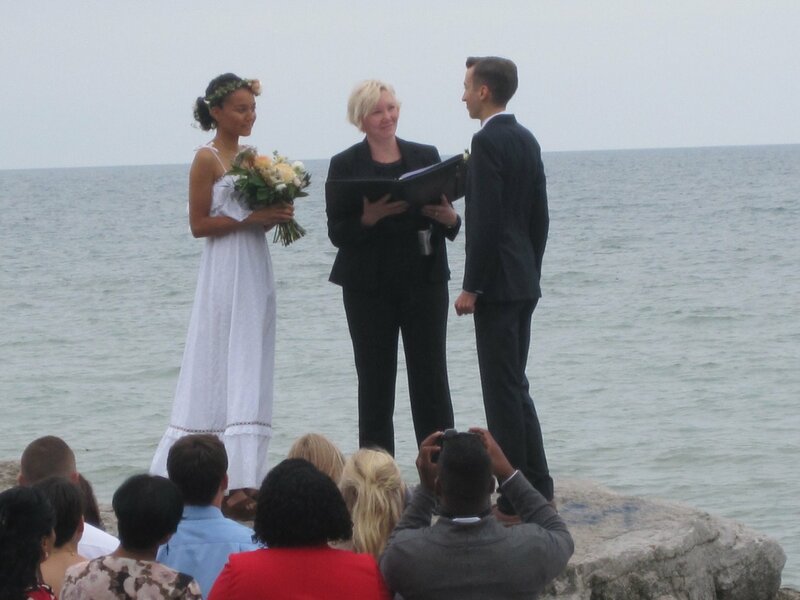 Our marriage officiant and celebrant ceremonies will be just right for you. For those who want a short and small legal officiation ceremony, a distinctive modern wedding ceremony, or a themed wedding ceremony, we are pleased to be able to provide those services as well. No matter what type of ceremony you choose, we are able to make your ceremony completely meaningful and memorable. 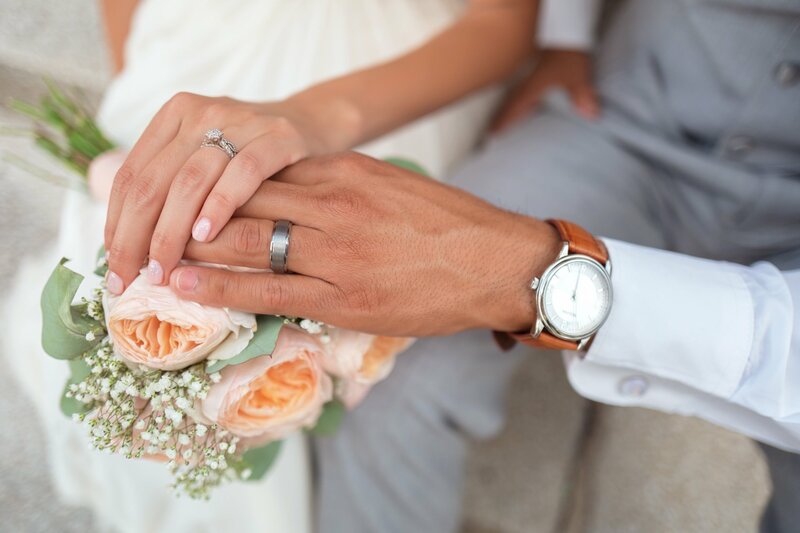 As wedding officiants and celebrants, we recognize that it is important for many couples at varying times throughout their marriage to renew their vows, sometimes more than once. We take great pleasure in creating these types of ceremonies as they are a true testament of the beauty and commitment of marriage. We can also provide a location and all other wedding services you may need for your wedding. Custom Wedding Ceremonies cost a little more. However, the value of your ceremony will continue in the years to come. You can buy a mass produced item anywhere which will be adequate, but anything custom made will be something that is right for you. Our ceremonies are never the same, and will not be the same as the one performed for somebody you know who married last Saturday. Please contact us for more information without obligation.